LINTHICUM, Md. 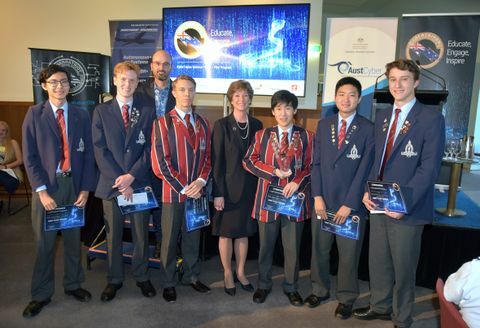 – May 31, 2017 – Northrop Grumman Corporation (NYSE: NOC) has announced the 24 winners of its 15th annual Engineering Scholars program, which will provide $192,000 in college scholarships to high school seniors across Maryland interested in studying engineering, computer science, physics or mathematics. These awards are part of a larger scholarship program for which the company is awarding $400,000 to 50 students living near Northrop Grumman campuses in 10 states around the country - Alabama, California, Colorado, Florida, Illinois, Maryland, New York, Ohio, Utah and Virginia. A committee of Northrop Grumman employees selected the Engineering Scholars winners. To be eligible, each scholarship applicant had to be a resident of Maryland and a graduating senior this spring from a public or accredited private high school in the state. Applicants also needed a minimum composite SAT score of 1150 or ACT score of 27 and a minimum GPA of 3.5. Recipients of any other Northrop Grumman-sponsored scholarship were not eligible. The committee also took into consideration work experience, community involvement and extracurricular activities. 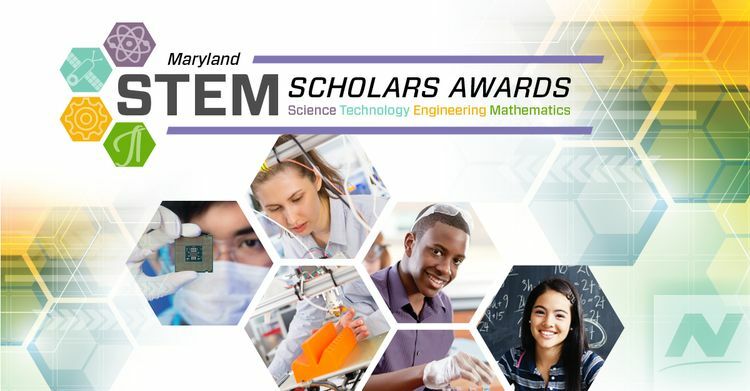 Following are the names of the students from 23 Maryland counties and the city of Baltimore­ who will each be receiving merit-based scholarships of $8,000 – payable in four yearly $2,000 installments – during an awards reception and dinner hosted by Northrop Grumman at the Marriott Renaissance Baltimore Harborplace Hotel, June 15. One of the state’s largest private employers, Northrop Grumman is a significant financial and in-kind contributor to educational outreach programs aimed at encouraging young people to consider engineering and science-related career fields. The Mission Systems sector supports multiple High School Involvement Partnership programs to excite student interest in science, technology, engineering and mathematics. Northrop Grumman is also a major corporate sponsor of the Maryland Teacher of the Year competition. 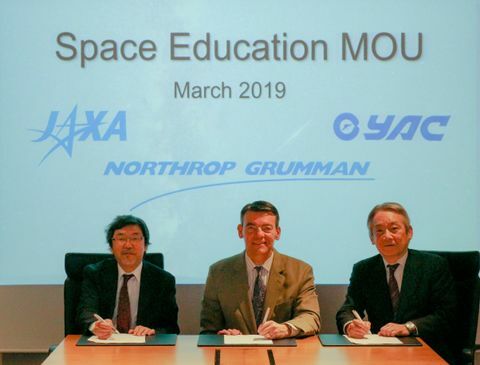 Northrop Grumman and the Northrop Grumman Foundation are committed to expanding and enhancing the pipeline of diverse, talented STEM students globally. In addition to the Engineering Scholars program, they provide funding to sustainable STEM programs that span from preschool to high school and through collegiate levels, with a major emphasis on middle school students and teachers. In 2016, Northrop Grumman and the Northrop Grumman Foundation continued outreach efforts by contributing $19.2 million to diverse STEM-related groups such as the Air Force Association (CyberPatriot), the REC Foundation (VEX Robotics), National Science Teachers Association, and the National Action Council for Minorities in Engineering.